Does Your Insurance Company Cover TMJ Disorder? 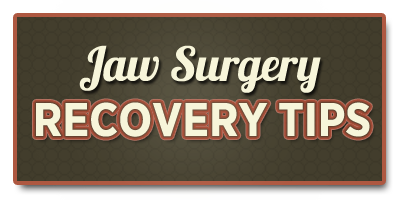 New Poll – Does Arthrocentesis Work for TMJ Disorder? Vote here! The Ultimate Soft, TMJ Friendly Food – Crockpot Meatloaf!